Properties currently for sale Here is a selection of the properties we currently have for sale. More properties are available on request. 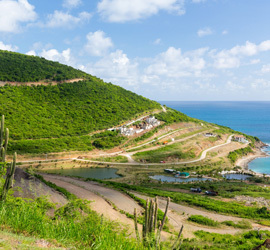 Are you looking for the perfect site to build your dream home, or land to develop for an investment? 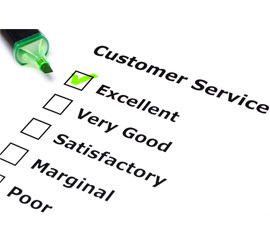 Customer satisfaction is really important to us. Check out what our clients say about us. 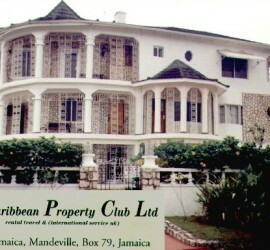 Caribbean Property Club Ltd is your guarantee of many years’ experience in the property market in the UK & Caribbean. 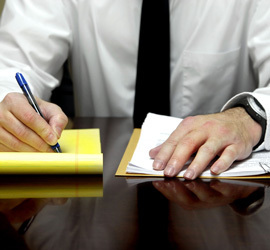 As a company, who have been established for over 20 years, we boast an unrivalled reputation as a leader in this sector. By successfully blending our personalised service with our unique knowledge of the industry, we bring people together to buy, sell or rent properties. If you are looking for a cozy property you come to the right place. Check our services and the properties currently on sale on our new website. Feel free to contact us at 020 8687 0066 or to see our current offers.